If you spend any time around the world of San Diego philanthropy, one of the names that will keep coming up over and over again is Scripps. It's the first family of giving in the region, with a record of major donations that extends back over a century. Today, a number of buildings and institutions around the city bear the Scripps name. There’s the UC San Diego’s Scripps Institution of Oceanography, the Scripps Hospital, the Scripps Aquarium, and Scripps College. While it’s important to understand who’s behind this prominent name, it’s a bit of a challenge to wrap your head around Scripps family giving. Some ten family members and multiple family foundations that represent even more family members can be involved in pooling together millions for big gifts. 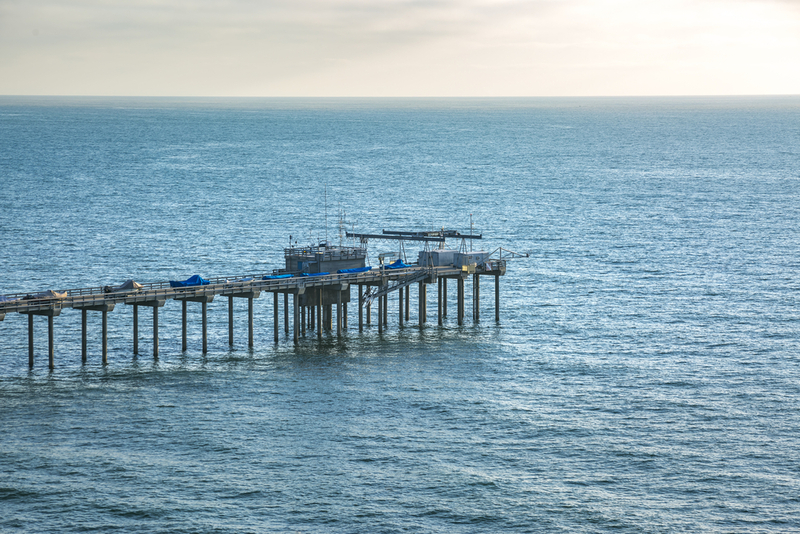 An example of Scripps family philanthropy in action can be seen in $4.6 million in gifts announced last month for projects at the Scripps Institution of Oceanography, for the Center for Coastal Studies and the Ellen Browning Scripps Memorial Pier, which is one of the largest research piers in the world. A press released described the gifts as coming from "more than a dozen descendants of Edward W. Scripps." The family members most involved in the San Diego philanthropy scene are descendants of Ellen Browning Scripps, Edward W. Scripps, and Robert Paine Scripps. Ellen was born in London, grew up on the Illinois prairie and, with her brother Edward, went on to establish the largest newspaper chain of its time. She was the driving force in establishing the Scripps Institution of Oceanography in 1903. Her other causes included women's empowerment, education, the arts, and science. Ironically, this woman who protested praise for charitable giving during her lifetime became one of the best-known philanthropists in San Diego after her death. Check out the book, Ellen Browning Scripps: New Money & American Philanthropy, to learn more about her life. Although Ellen never married and had no children of her own, she was the great-aunt of Ellen Revelle, a descendent of the Scrips publishing family and also a philanthropist who helped her oceanographer husband develop the San Diego campus of the University of California. Meanwhile, Charles E. Scripps was one of the founders of the Scripps Howard Foundation and the E.W. Scripps Company’s long-time board chairman. As the philanthropic arm of the company, this foundation was established in 1962 and supports the free press, healthy communities, education, social services, arts and culture, and civic affairs. Also, the Scripps Health Foundation provides unrestricted gifts to allow medical professionals to serve the greatest patient needs, as well as support for the five Scripps hospitals and for cancer care. Big family donors to watch include Charles E. Scripps Jr., Eaton M. Scripps, Marilyn J. Scripps, and the Heidt Family Foundation, where Julia Scripps Heidt and Dr. Robert S. Heidt Jr. are trustees. San Diego as a whole could say the same thing.